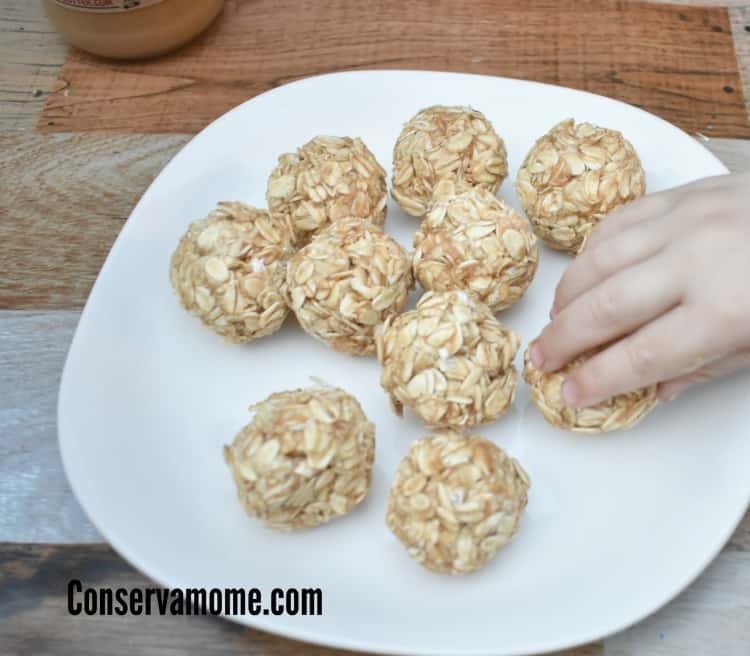 These Easy No Bake Peanut Butter & Apple Bites are not only absolutely delicious but a healthy snack for the whole family. 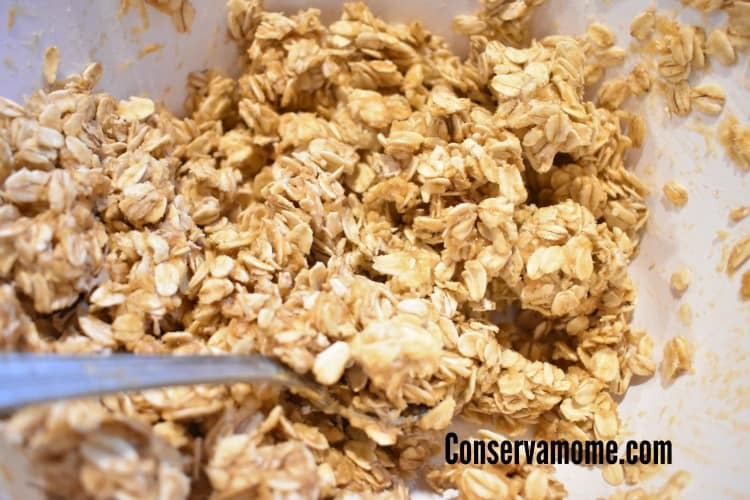 Find out how easy it is to make them! I get hangry during the day and it can be tough to make good food decision. Especially right now that I’m breastfeeding. 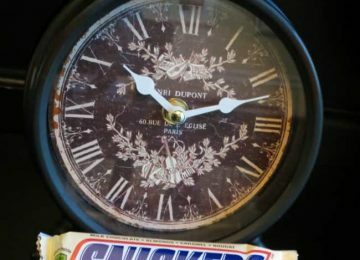 So I like to have snacks on hand that will take that hungry feeling away and satisfy my sweet tooth. 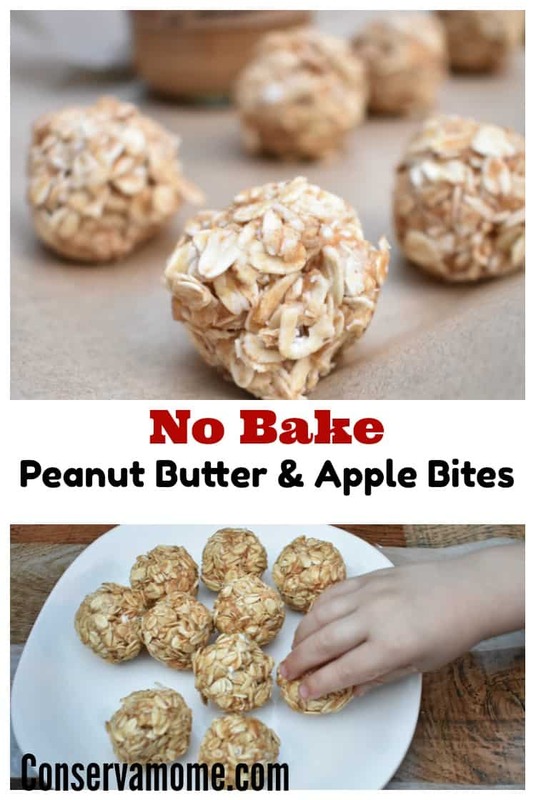 One of my favorite snacks to have on hand are my no bake Peanut butter & apple bites because they’re so crazy easy to make. Most important they are healthy! 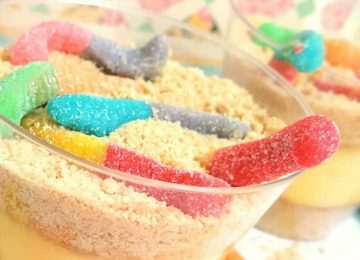 Not only do I love these treats but my kids go crazy when I make them and will fight over who gets the most. So I have to hide these in the downstairs refrigerator. 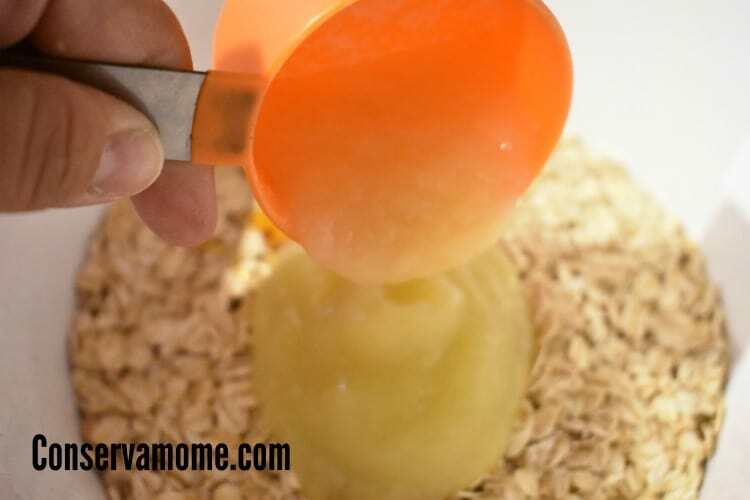 This is also a great treat for breastfeeding moms because it gives you the protein and energy you need as well as helps curve the cravings you get from breastfeeding. I love that my toddler loves these as well because lets face it toddlers stink at eating. So when I make these and he grabs them by the handful I’m cool with that because I know he’s getting the necessary fuel he needs to keep going. 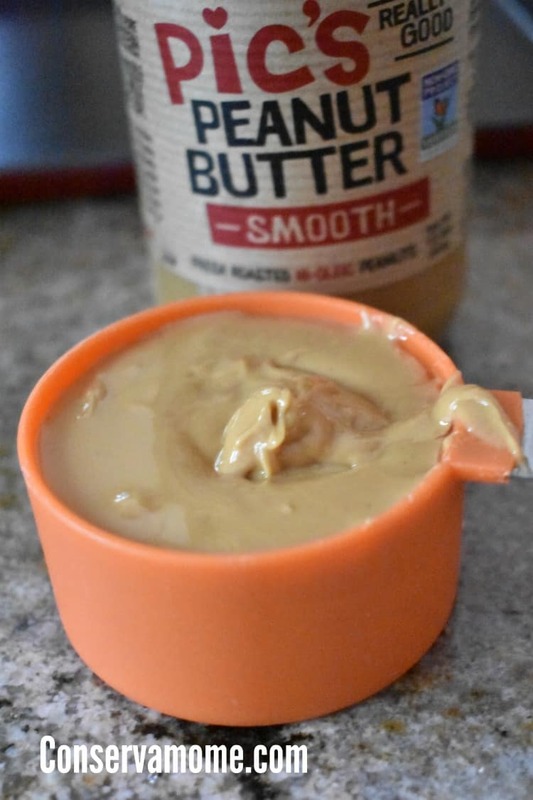 To make just combine the Pic’s Peanut Butter. Place on a parchment paper and place in refrigerator for about an hour. 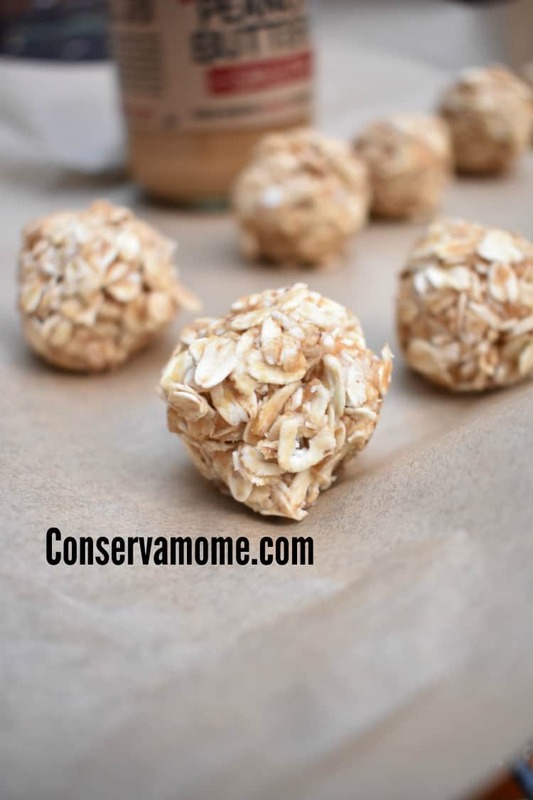 These are almost like my healthy version of no bake cookies. 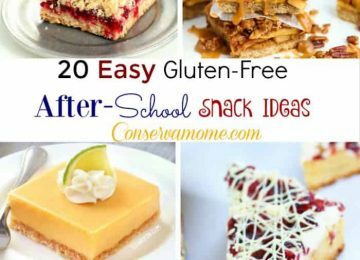 So check them out and see how delicious and healthy these sweet treats can be! Looking for another healthy recipe? Check out this delicious Cashew Fudge Recipe. 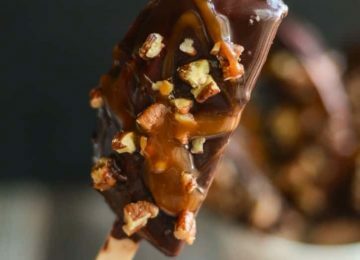 This delicious recipe for Chocolate Turtle Apple Slices will be a huge hit. 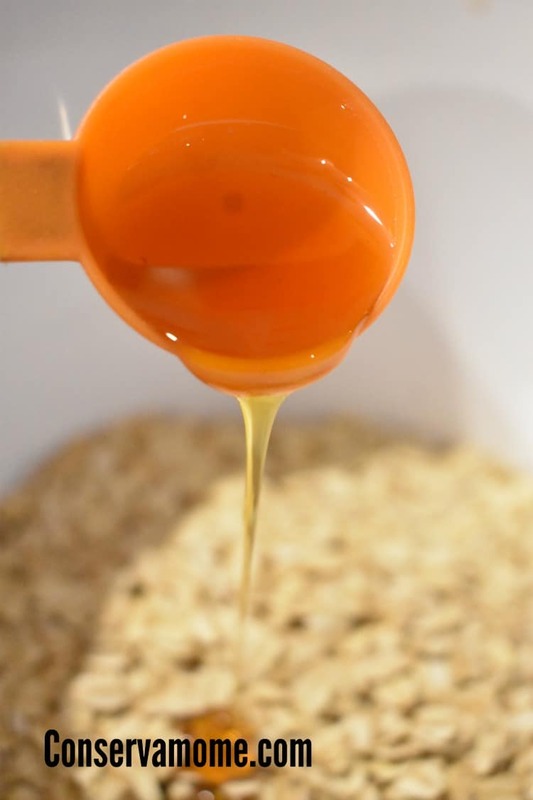 Easy to make and delicious to eat…. Snack it Forward’s Sunkist Fruit 2.0 is Here!